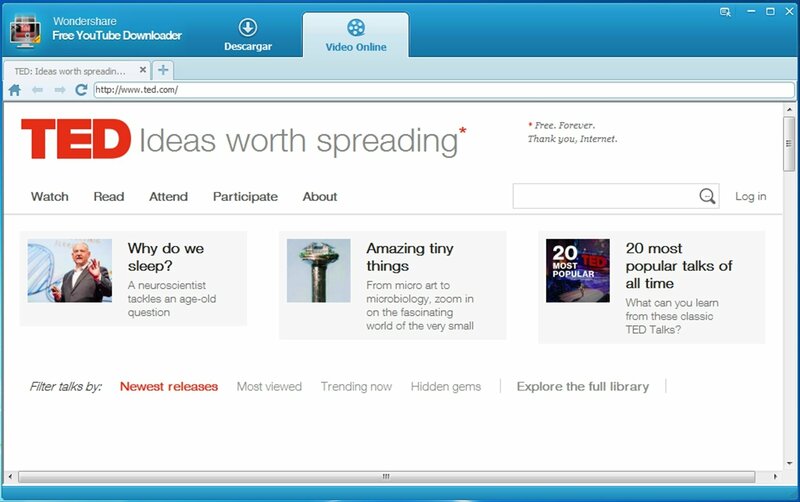 YouTube is one of the most popular and most visited sites you can find on the Internet at present. And that is because this website, founded in 2005, solves one of the drawbacks of the use of email: it lets us share large video files with our friends, family, etc. Due to this fact, YouTube has become the simplest way of showing our videos, and at the same time accessing the videos other users upload, quickly and free of charge. To be able to enjoy all these videos without being connected to the Internet, the best alternative is to download them to our hard drive. 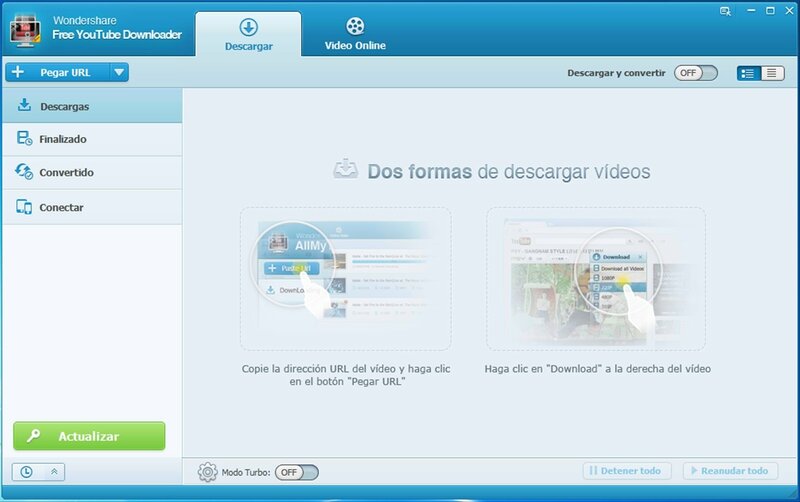 To do so we can make use of applications like Wondershare Free YouTube Downloader. Wondershare Free YouTube Downloader lets you download Flash videos that are embedded in sites like YouTube, so you can view them at a later date without needing to be online. Compatibility with high definition video. Wide range of configuration possibilities.